Bonus feature: sticker sheet featuring all the magic stickers from Book 1 packaged with the book! Here’s the thing about being shy: just because you’re not bowling people over with your giant personality, they might think there’s not a lot going on inside. 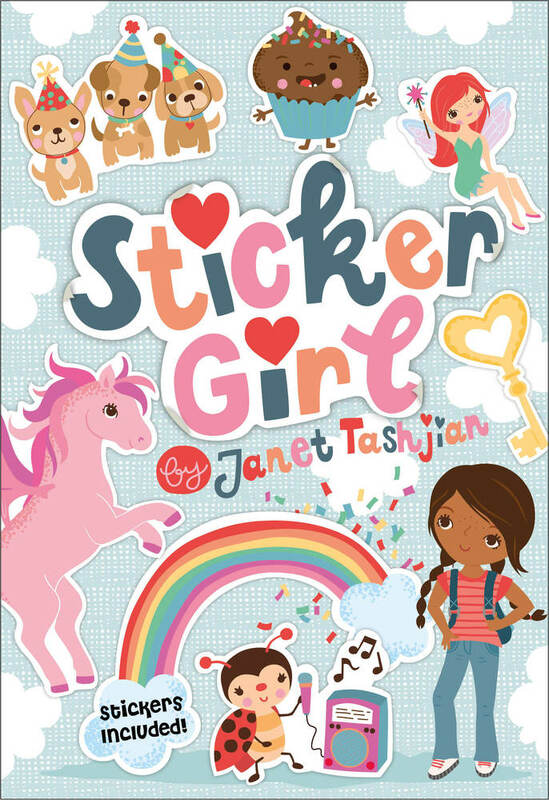 Janet Tashjian is the author of the popular My Life series including My Life as a Book, My Life as a Stuntboy, My Life as a Cartoonist, My Life as a Joke and My Life as a Gamer, as well as the Einstein the Class Hamster series, both illustrated by her son, Jake Tashjian. Janet live in Studio City, California.